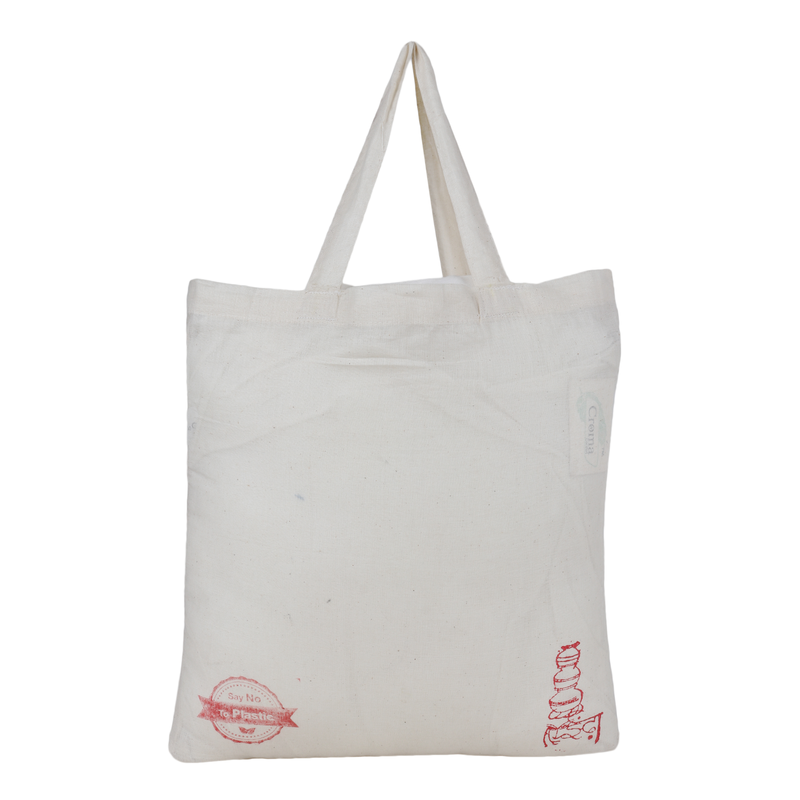 now and contribute to a cleaner planet! 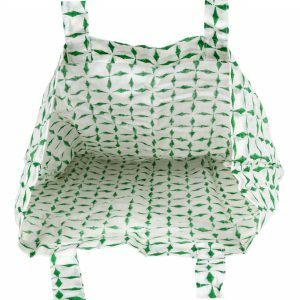 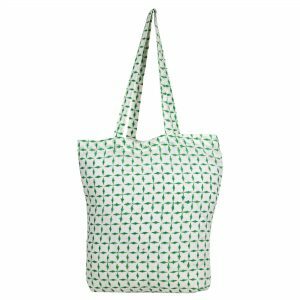 This Indhacraft cloth carry bag features exquisite hand block printed patterns in a beautiful shade of green. 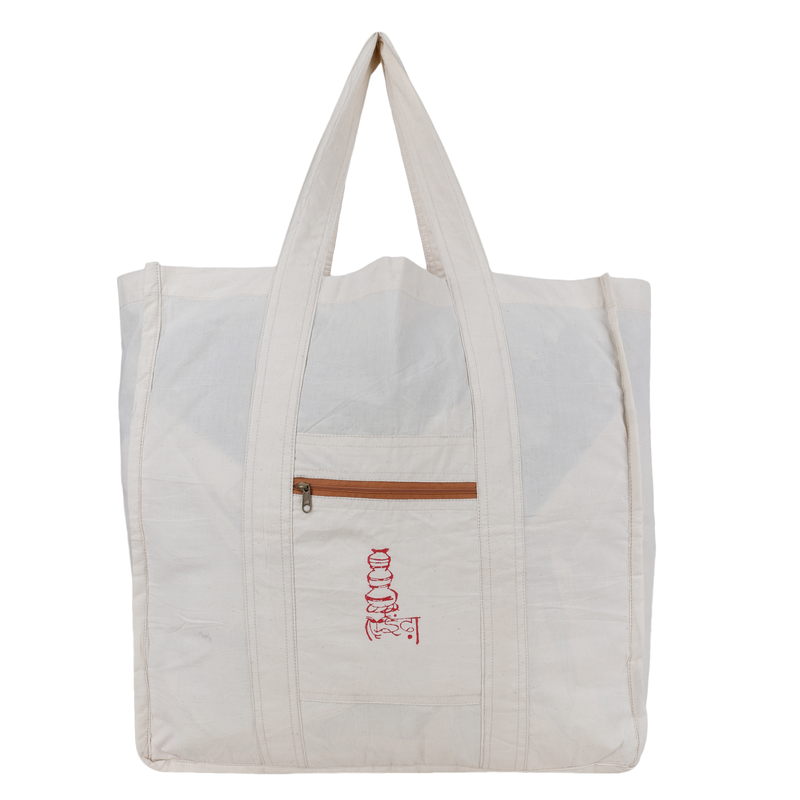 It has ample space and can be used to store grocery items, carry travel essentials, and other paraphernalia. 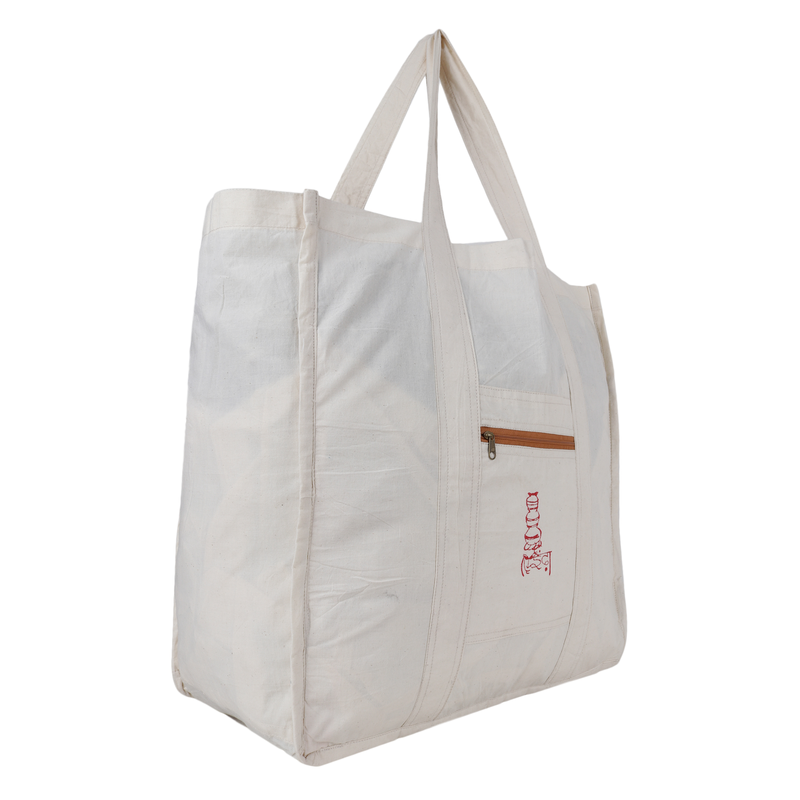 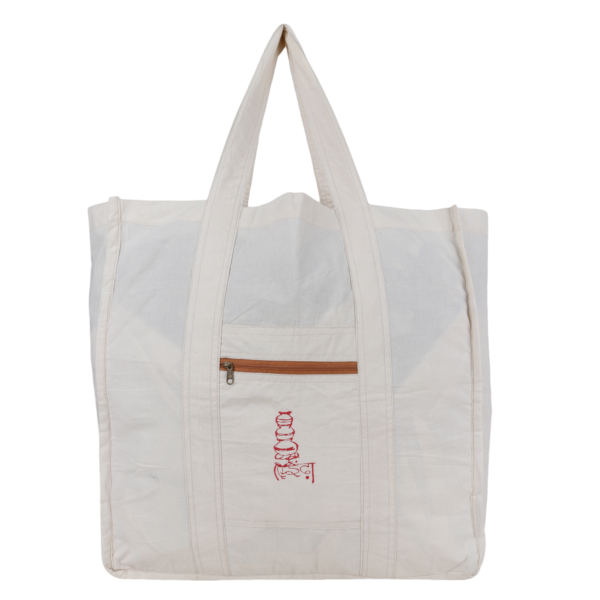 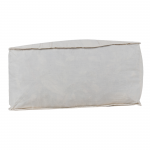 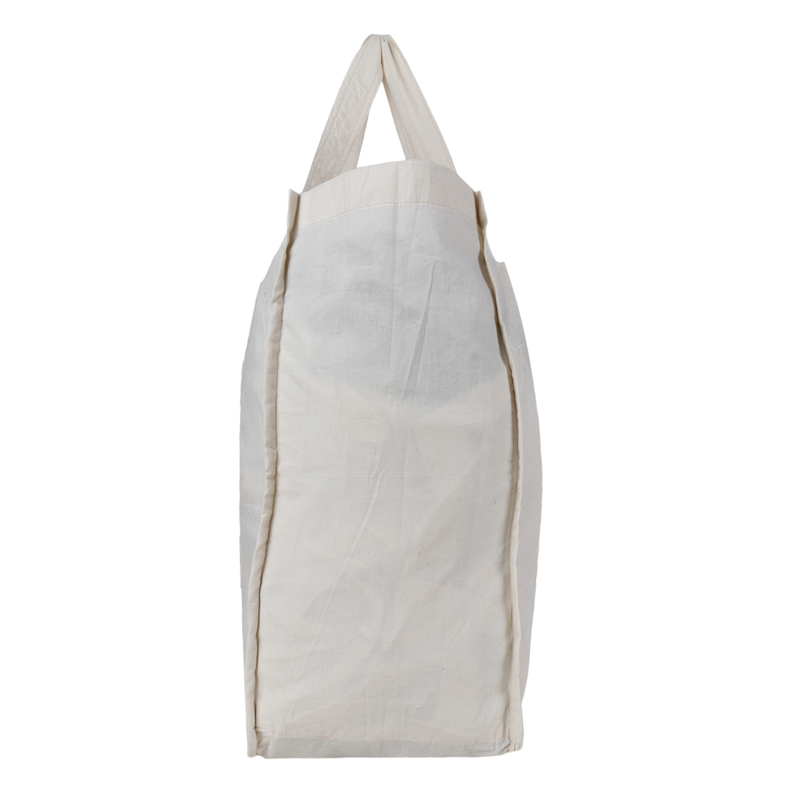 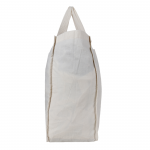 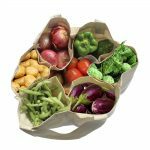 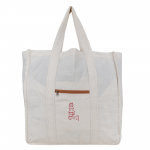 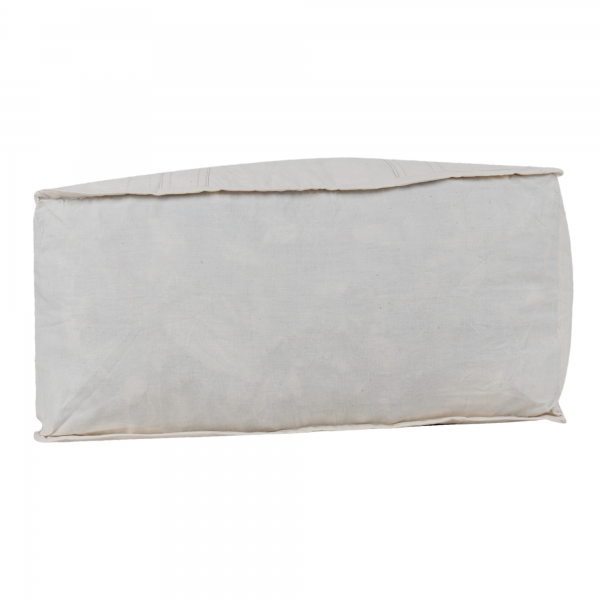 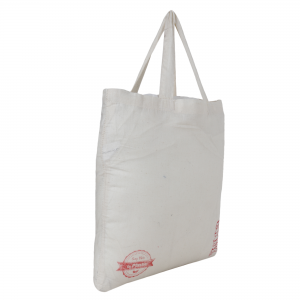 Manufactured from cotton, it is an eco-friendly and perfect substitute for harmful plastic bags. 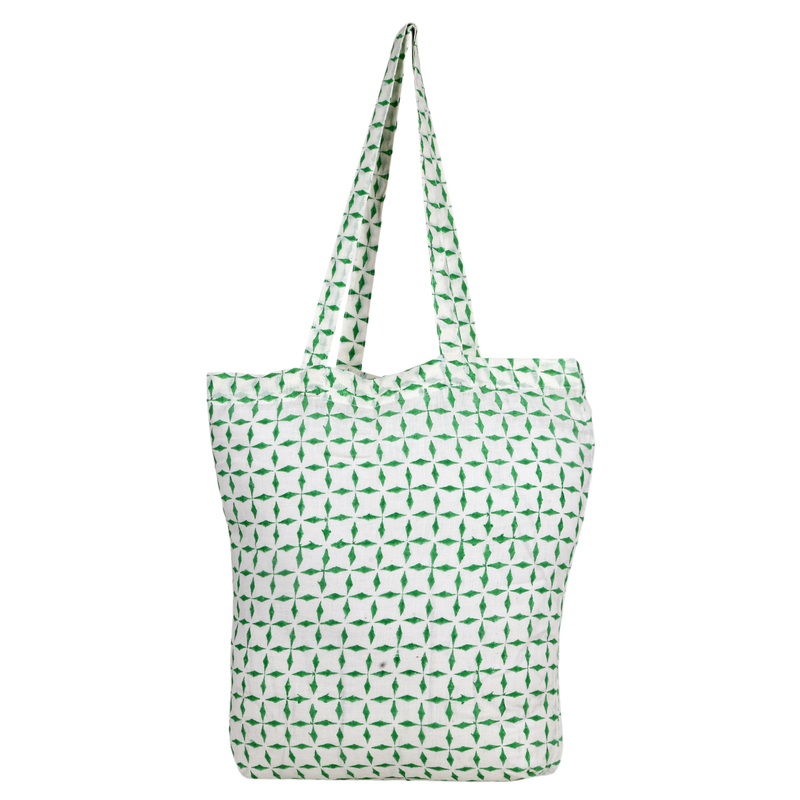 Buy now and help raise green consciousness!